Wally has been a licensed Realtor® since 1984. He is a graduate of Anaheim High School and UC Irvine and has lived in the immediate area since 1968. 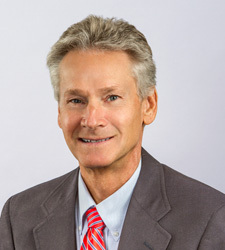 Wally is very experienced in commercial and residential real estate transactions, and he is known for his honest and professional reputation.